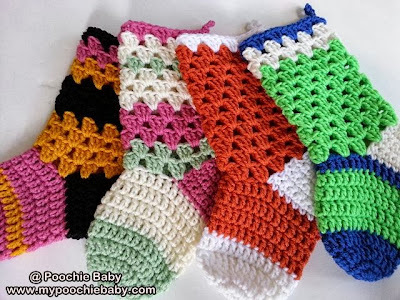 I have been busy making some custom orders this week and did not have time to put together a free Poochie Baby pattern. 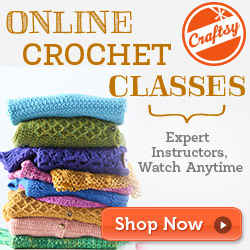 But, I found this video tutorial that is perfect! 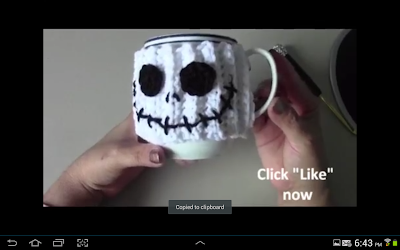 This mug cozy is absolutely adorable and so easy to make. Just in time for Halloween. Make these for your friends and co-workers, or give as Halloween party favors! One skein of white yarn and some scrap black yarn should make several. 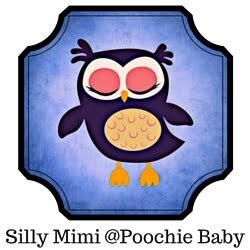 Thanks to Yolanda Soto Lopez for this excellent video tutorial. And, Christmas is right around the corner. Visit the Poochie Baby shop for some unique Christmas stockings!